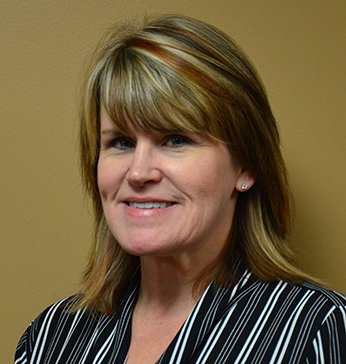 Susie Lynch has over 30 years of experience working as a paralegal. Ms. Lynch has worked on cases representing both plaintiffs and defendants. 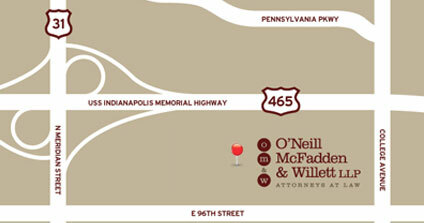 She has extensive experience in the areas of medical malpractice, personal injury, product defect, toxic tort, railroad and aviation litigation. Ms. Lynch was involved in the defense of physicians involved in the Dow Corning Breast Implant Litigation and the Prozac Litigation. She was also involved in the defense of the manufacturer of the aircraft involved in the American Eagle – Roselawn Disaster. Ms. Lynch received her paralegal certificate in January, 1989 from Barclay College while serving active duty in the U.S. Air Force. After her honorable discharge in March, 1989, she was hired by Fibreboard Corporation in Concord, CA, where she set up and managed their Case Processing Center (asbestos litigation) until she returned to Northwest Indiana in early 1992. After returning to the Midwest, Ms. Lynch spent many years working at Connelly, Roberts & McGivney in Chicago, IL. 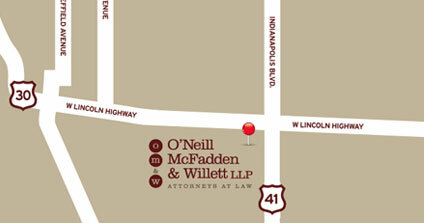 Ms. Lynch joined O’Neill McFadden & Willett, LLP in July 2012.